During a time of heightened interest in cryptocurrency, especially in bitcoin, Facebook bans cryptocurrency ads. Rob Leathern, Facebook’s product management director, revealed Facebook’s new advertising policy on Tuesday. 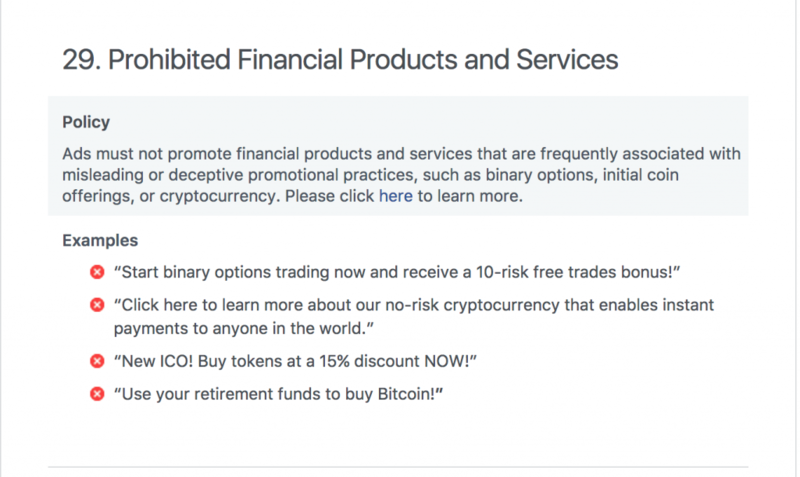 “We’ve created a new policy that prohibits ads that promote financial products and services that are frequently associated with misleading or deceptive promotional practices, such as binary options, initial coin offerings and cryptocurrency,” said Leathern in a Facebook Business post. Enforcement of the new policy will now take effect, applying to ads that are served on Facebook, Audience Network, and Instagram. According to a Facebook representative when asked for comments, both active and new cryptocurrency ads will be disapproved. According to Leathern, Facebook’s move abides by its advertising principles that protect Facebook users from scams and misleading or deceptive ads. 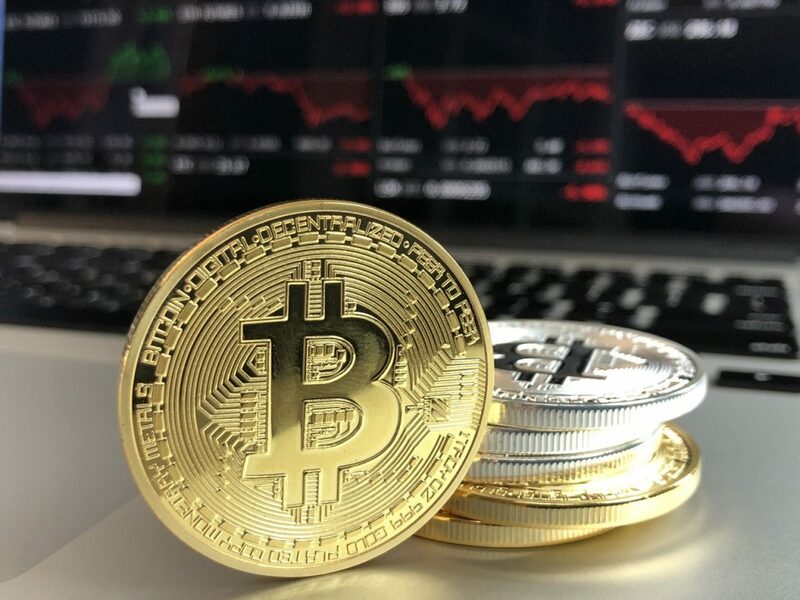 Because many companies advertising binary options, ICOs, and cryptocurrencies are not currently in good standing, the social network decided to ban all cryptocurrency ads. In fact, earlier this week, a cryptocurrency project built on Ethereum called Prodeum disappeared with investors’ money, and earlier this month, a long-suspected Ponzi scheme, BitConnect, was forced to cease operations by authorities in Texas and North Carolina. James Altucher, an American hedge fund manager and Venture capitalist who educates people on Bitcoin, approves of Facebook’s decision to ban cryptocurrency ads. 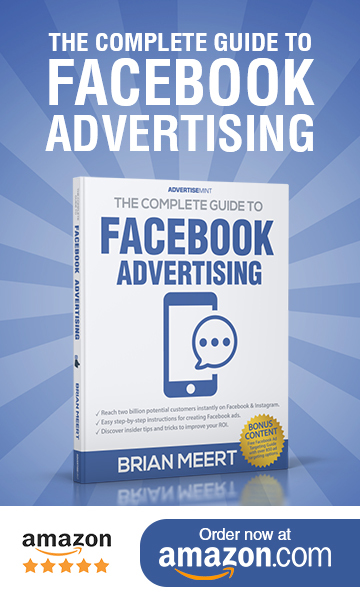 Because Facebook currently has more than five million advertisers, it may not apprehend all deceptive ads appearing on its platform. Facebook encourages users to report ads that they find suspicious.